If so, have you considered a Citroen? Its designs are made to suit a host of drivers. And so, they could have the right car for you. Let’s explore how the following three makes are built for specific kinds of motorists. 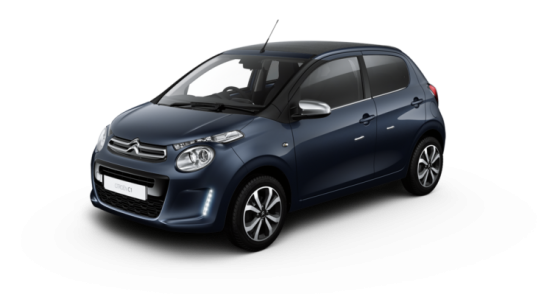 The Citroen C1 Airscape is sleek, compact and affordable. It’s the ultimate choice for getting around in style while saving money. On top of this, its size makes parking in busy areas easy. This is a feature that urban dwellers can benefit from hugely. It’s also a helpful tool for people that are new to navigating hectic roads, like city drivers. But cheap running costs make it a wise investment for anyone that wants to limit spending. In addition, its folding fabric roof can take country drives to the next level. Because of this, they can ignite a lifelong love for driving in those who have just passed their test. Want to reduce your carbon footprint but still need a car to get from A to B? 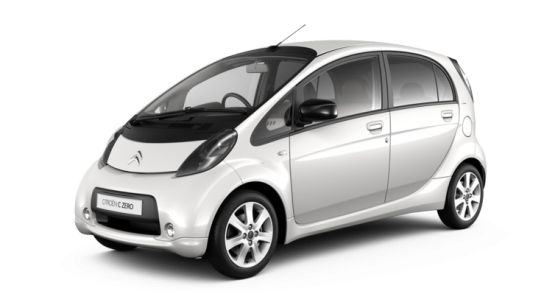 The Citroen C-Zero can deliver a solution. This completely electric vehicle is run by a lithium-ion battery – and so is perfect for environmentally-conscious drivers. Their visual appeal also helps drivers to create a suave image. Green driving is a growing movement across the world – and rightly so. Thanks to this make, you can save the planet, remain on trend, and enjoy a smooth journey wherever you go. 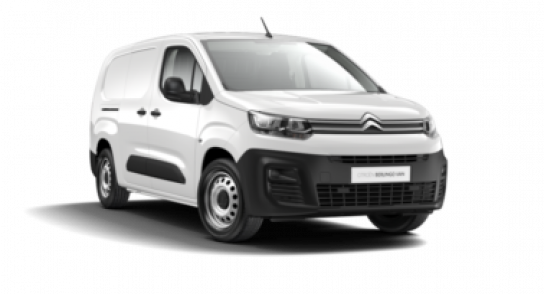 Highly practical and spacious, these are ideal for SME owners and families. Their retractable back seats transform loading and unloading heavy items into a simple activity, which is essential for small enterprise leaders. Therefore, it could be ideal for businesses that regularly transport goods to events across the country. A five-inch colour screen replaces the central rear-view mirror to present live recordings from two separate cameras fixed on the key areas of the car: the passenger mirror and the rear doors. This means that drivers can keep an eye on important objects and materials while travelling, and make sure that nothing breaks in transit. Likewise, this device is useful for parents wanting to keep kids entertained during long car journeys. If you’re looking for a versatile model that can be used in a range of settings, this could be the design for you. Every driver is different – so why should we settle on a car that doesn’t meet our preferences? Thanks to Citroen, you don’t have to. You can easily identify the best automobile for you. And then you can enjoy the driving experience completely.